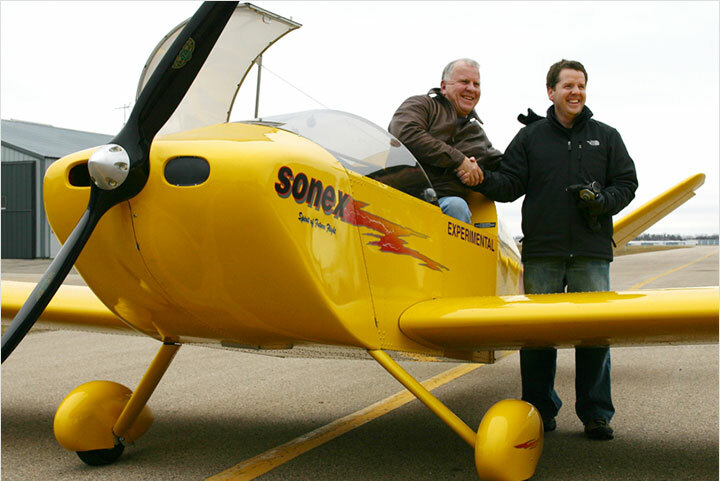 Sonex Aircraft Adds Two New Employees! Sonex Aircraft, LLC is pleased to announce the addition of two new full-time employees at our Oshkosh, WI facility. 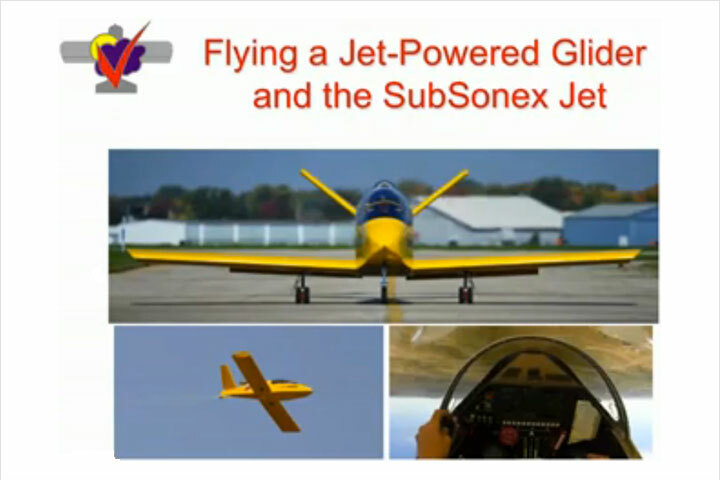 Aviation attracts some of the world’s best and brightest people, and Sonex Aircraft, LLC is no exception. Jason Algra, an aviation enthusiast who has been keeping an eye on Sonex for several years, has made the move all the way from Huntington Beach, CA to become Sonex Aircraft, LLC’s new Warehouse Lead Associate. Formerly a Site Manager for Triple Crown Sports, Algra is currently restoring a 1940 Porterfield and has been an occasional volunteer at the Planes of Fame museum in Chino, CA. Jason will be bringing his considerable logistics experience to bear, helping Sonex Aircraft continue to stock and ship Sonex and AeroConversions products. As Sonex Aircraft, LLC continues to grow, drawing and part control becomes a larger and more cumbersome task. David Hanson, a graduate of Fox Valley Technical College in Appleton, WI has joined the Sonex staff to work in a drafting and part control capacity. 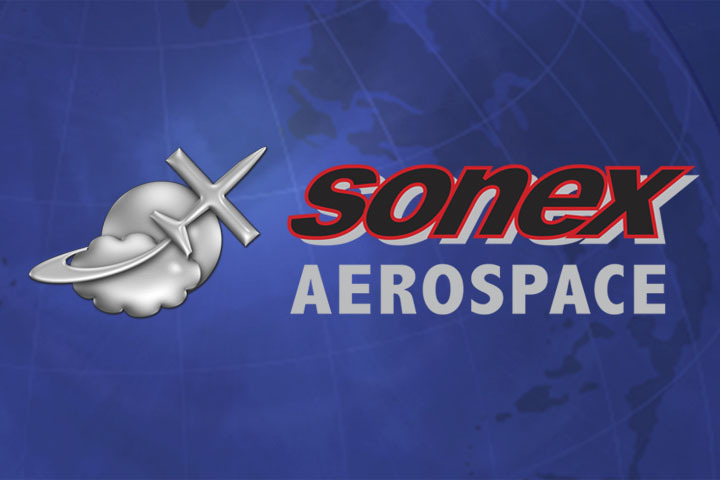 This move will allow Sonex Research and Development and management staff to move forward more rapidly with development of the Sonex and AeroConversions product lines. 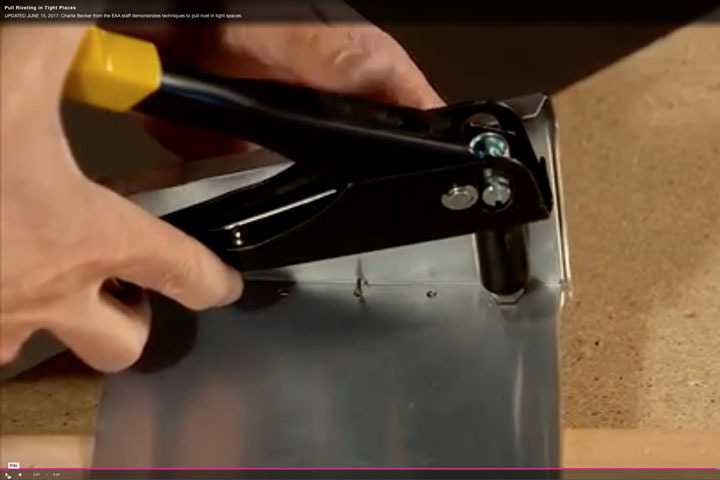 Hanson, a professional in the use of the newest CAD technologies, has previously interned for the Metso Corporation and has worked for Pierce Manufacturing. Jason and David bring even more flexibility and expertise to an already extremely talented Sonex staff. 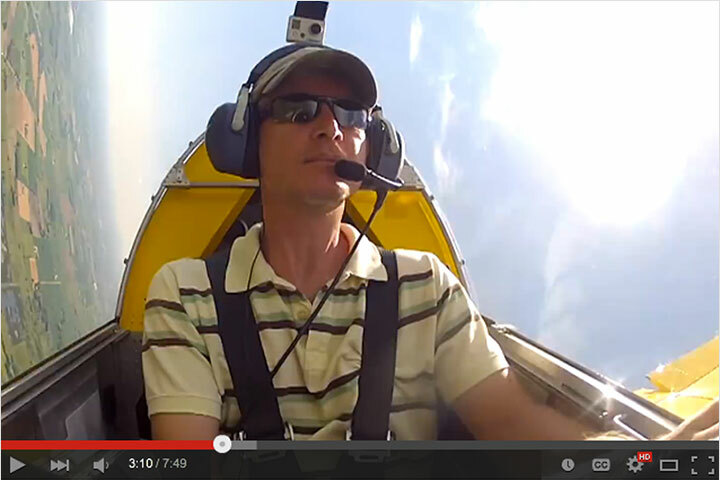 Their addition allows us to serve a rapidly growing number of aviation enthusiasts. We expect great things out of both of these new hires. 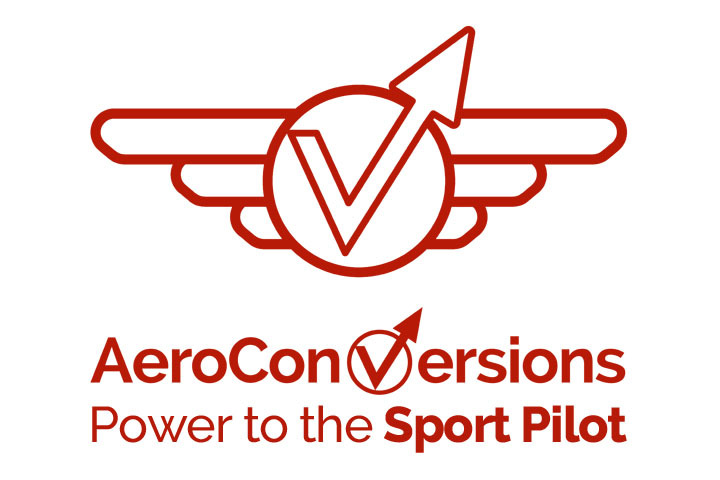 Sonex and AeroConversions will continue to actively invest in Research and Development for both introducing new products to the aviation market along with continually improving and refining existing product lines. We continue to operate the entire company as efficiently and effectively as possible and deliver the best performance per dollar aircraft and engine components available in the market today.